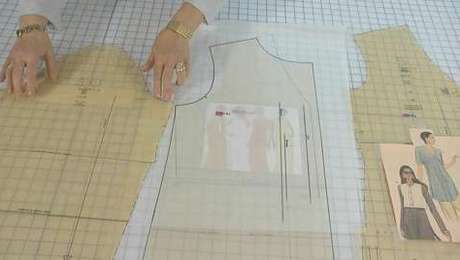 In Industry Insider Techniques, Vol. 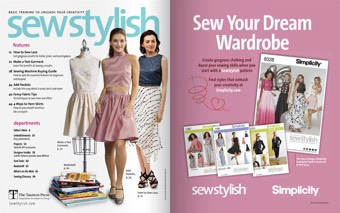 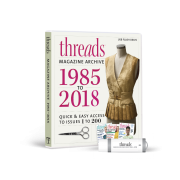 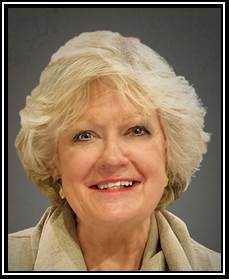 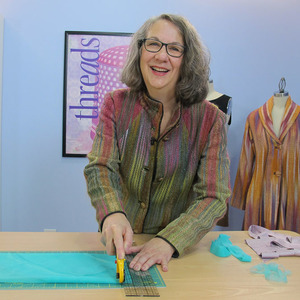 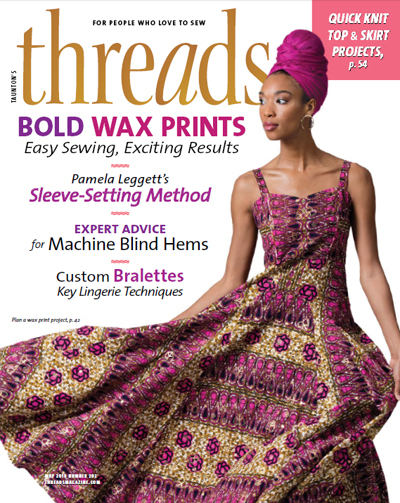 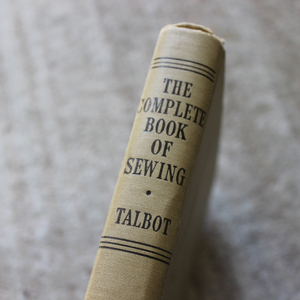 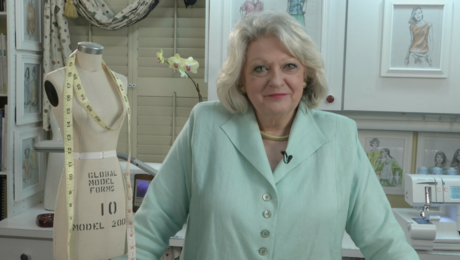 4, the well-known sewing maven Louise Cutting shares closely held trade secrets related to fitting and finishing. 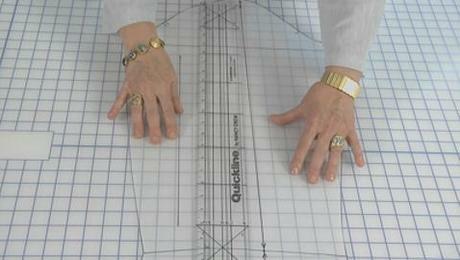 Adjust any pattern for a better fit on top, learn to finish and fit your sleeves, and much more. 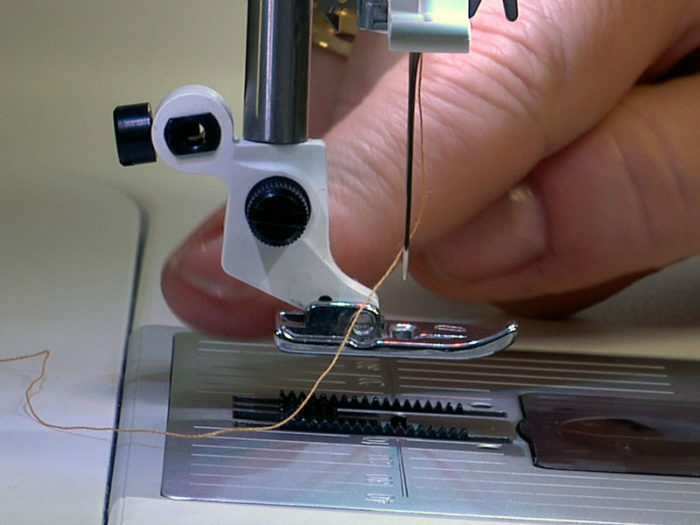 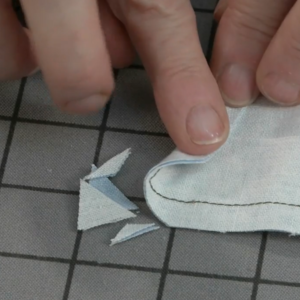 The step-by-step sewing techniques demonstrated in Volume 4 show you how fix common problems with a few simple pattern adjustments. 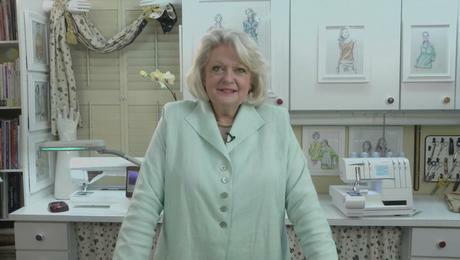 In this preview, Judith Neukam welcomes you to this installment of Louise Cutting's wonderful DVD series. 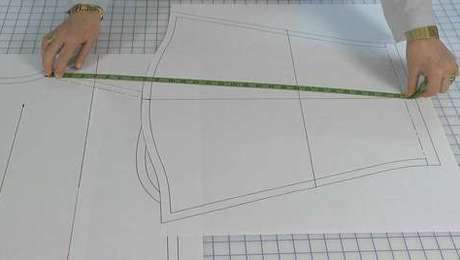 Sometimes adding a dart is not the answer. 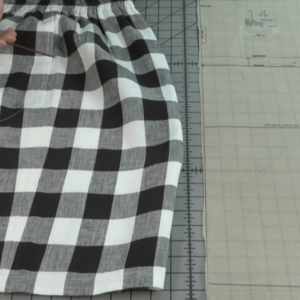 When using plaids, prints, or polka dots, you may want to make adjustments without adding a dart. 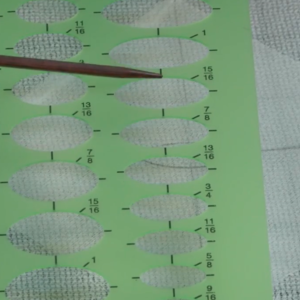 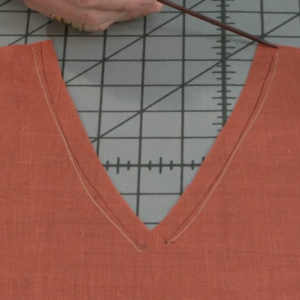 If you find your knit tops riding up in the front, this pattern adjustment is the answer. 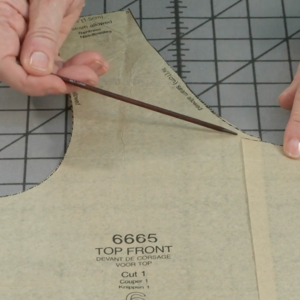 Adjust the body of your garment without changing the neck and arm length. 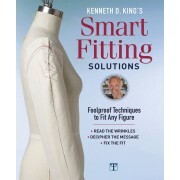 If your shirts are consistanly falling forward, you might need this pattern adjustment to solve the problem. 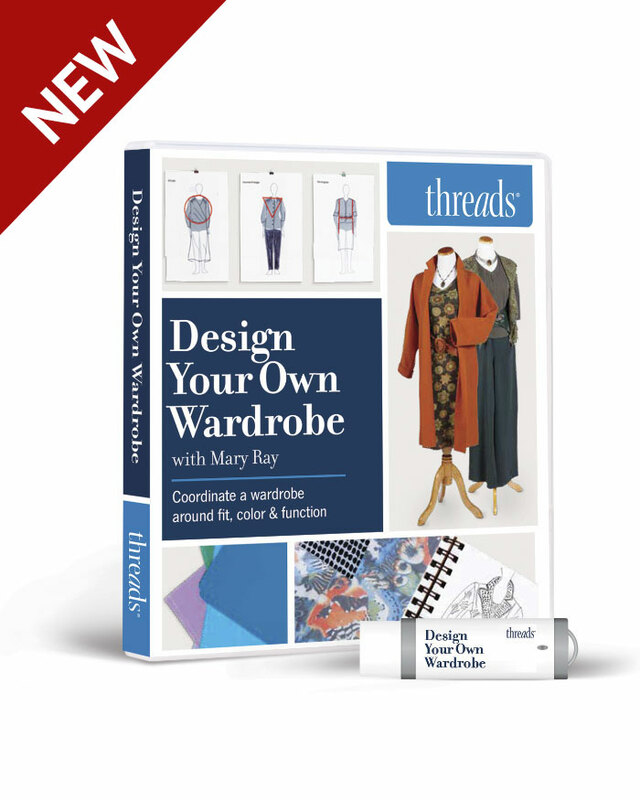 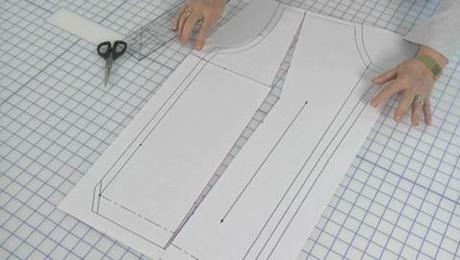 Take the sleeveless garment pattern you love and add some sleeves for a whole new look. 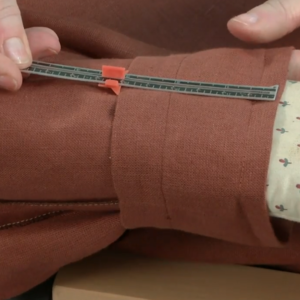 A tight upper arm can ruin an otherwise perfect garment. 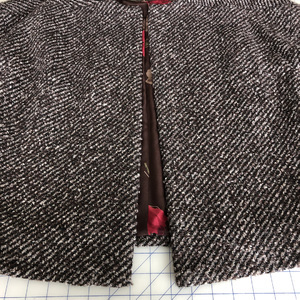 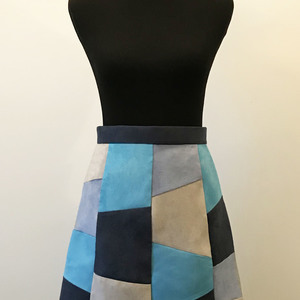 This pattern alteration could be the perfect solution. 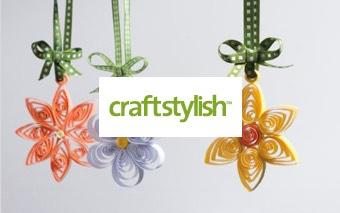 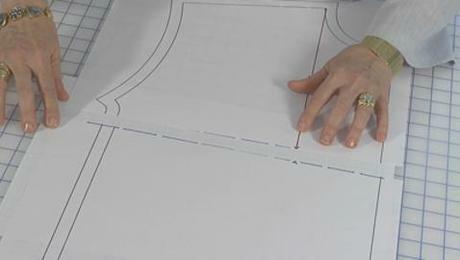 Alter the front or back of your pattern without changing the other elements which might fit perfectly. 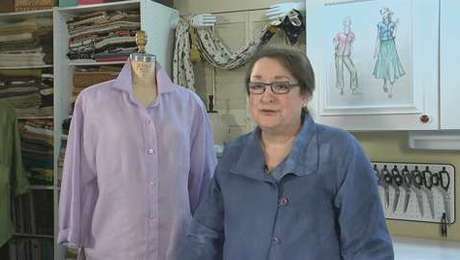 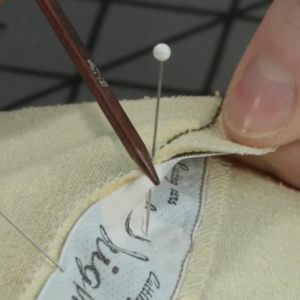 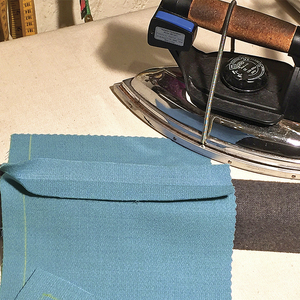 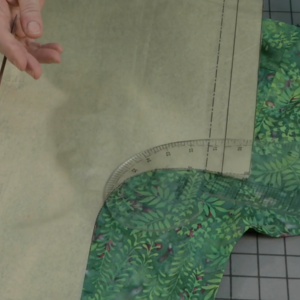 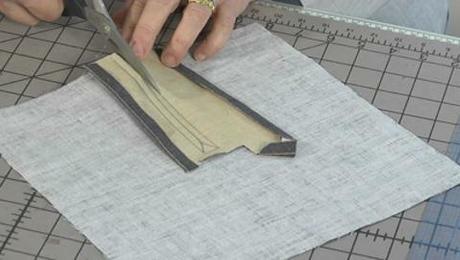 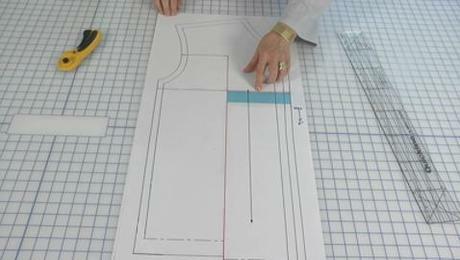 Louise demonstrates how to sew a sleeve placket from start to finish. 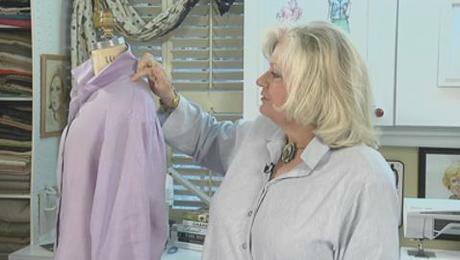 Louise demonstrates how to add this feminine finish to your cuffs.